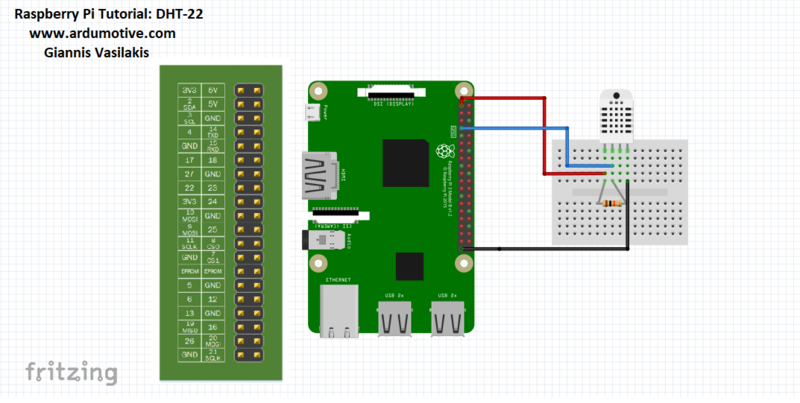 In this tutorial you will learn how to use the DHT-22 sensor with Raspberry Pi. Connections are simple, the first pin on the left to 3.3V power, the second pin to your data input pin and the right most pin to ground. Now you will have to reboot your Pi system to get the Adafruit driver. 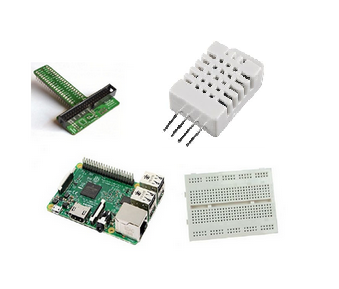 You have successfully completed one more Raspberry Pi "How to" tutorial and you learned how to use the DHT-22 sensor.